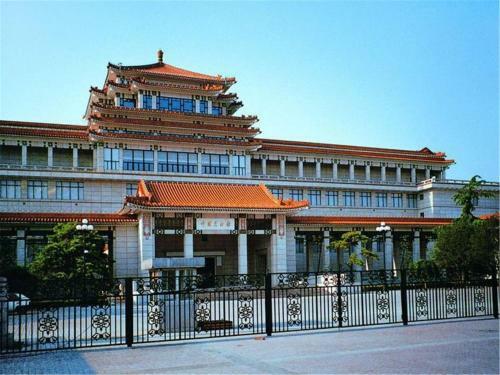 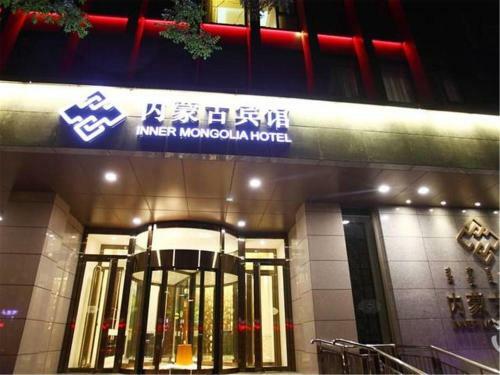 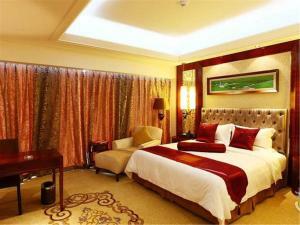 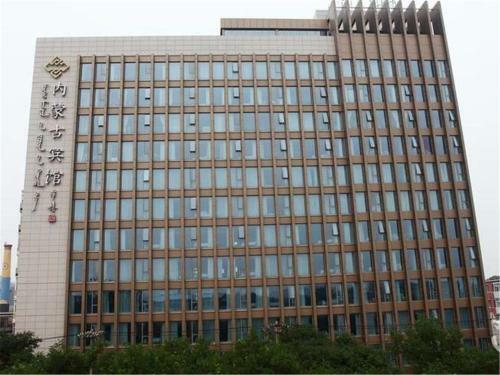 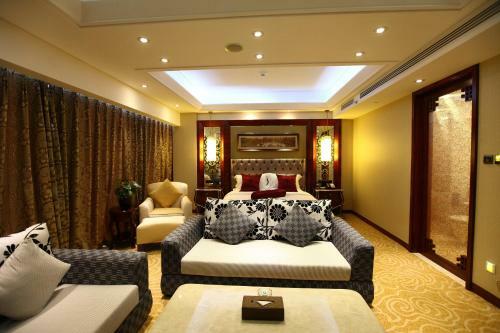 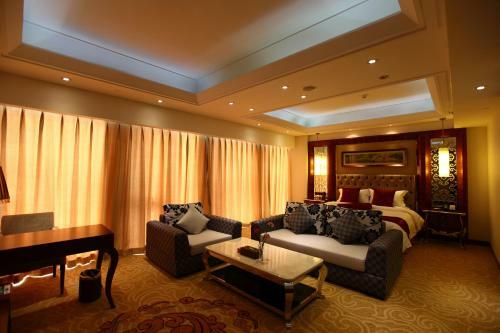 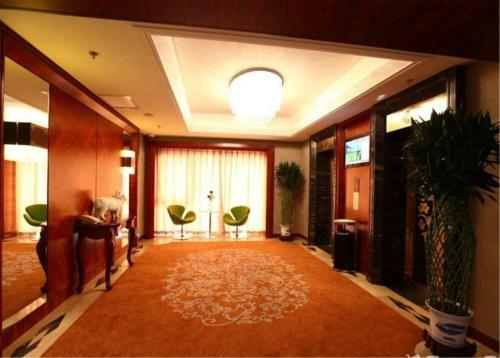 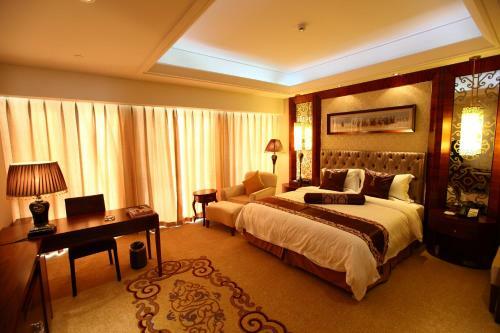 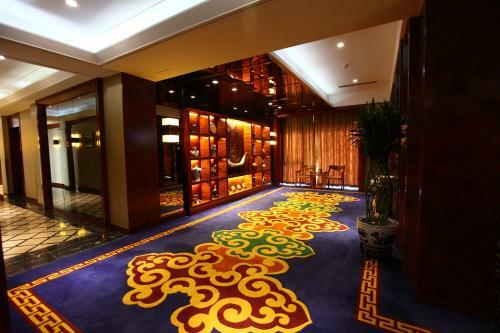 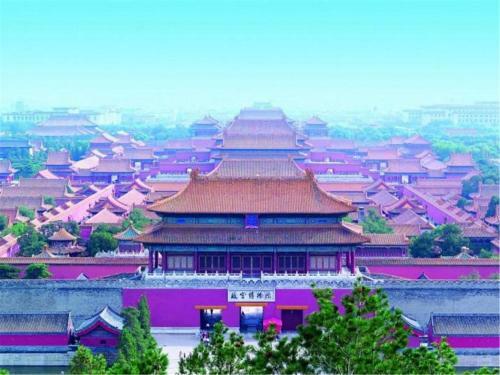 Inner Mongolia Hotel Forbidden City is set in Beijing. 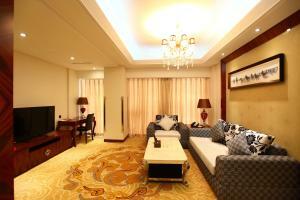 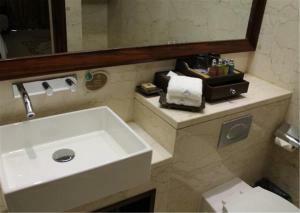 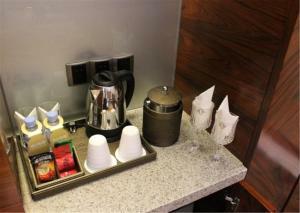 Here, guests can enjoy free WiFi in public areas and on-site bar and restaurant. 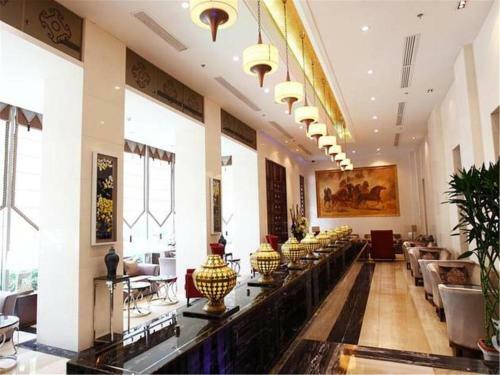 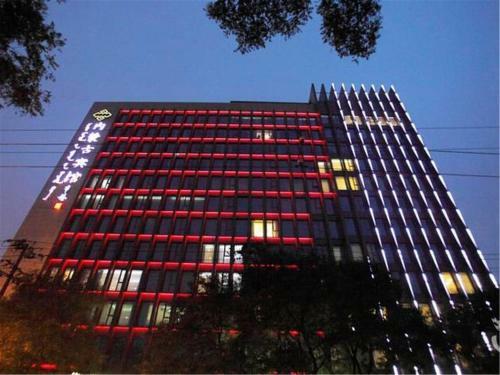 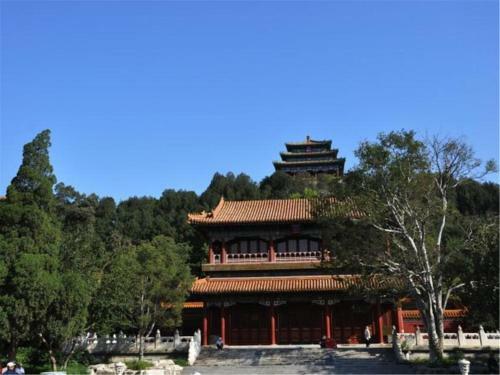 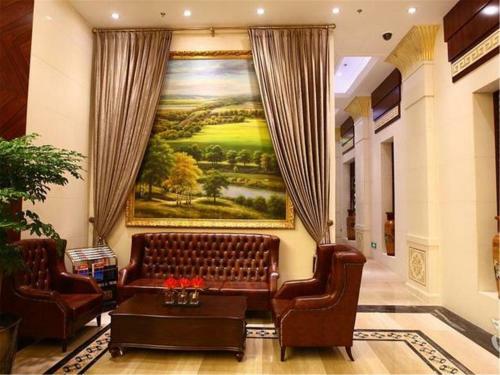 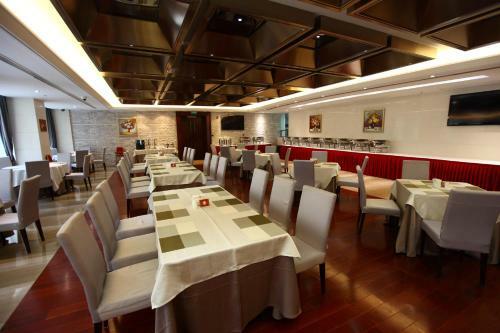 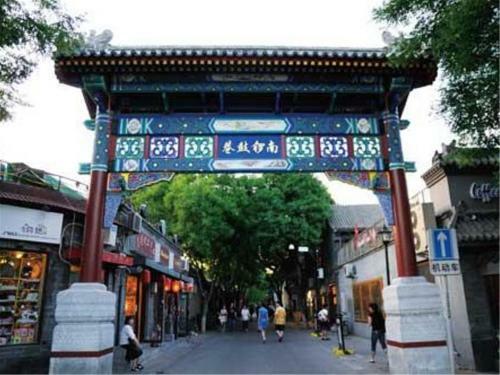 Located on Dafosi East Road, this hotel is a 15-minute walk to South Luogu Alley, while the Jingshan Park and Forbidden City can be reached in a 20-minute walking. 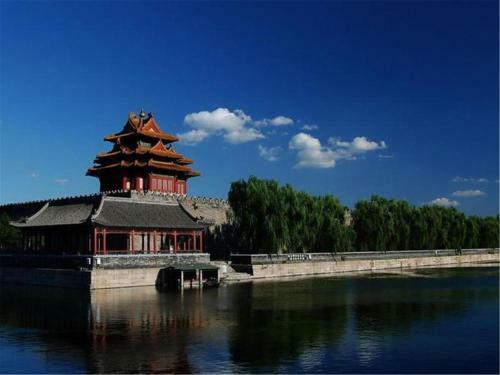 Beijing Railway Station can be reached in a 17-minute drive, while the Capital International Airport can is a 35-minute car journey away. Featuring decent decoration, each guestroom at this property is fitted with flat-screen cable TV, electric kettle and air-conditioning. 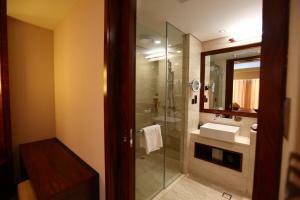 The private bathroom in each unit features shower facility. 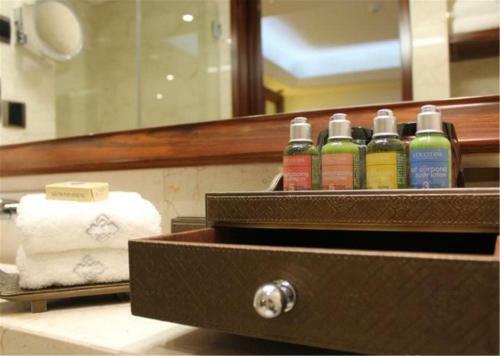 For guest comfort, slippers, towels and free toiletries are prepared. 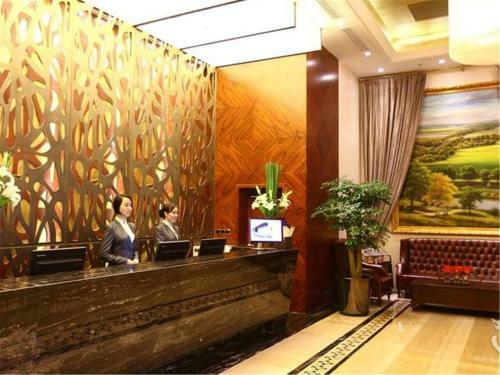 There is a tour desk and a 24-hour reception at the property, bike rental, luggage storage as well as other cleaning services are offered. 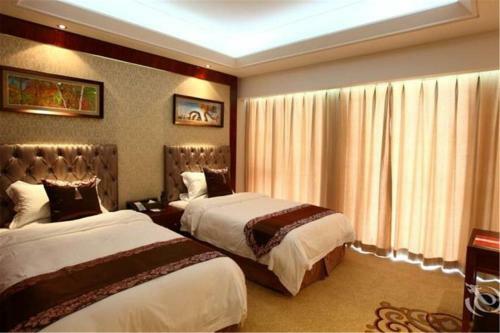 السعر: CNY 433.00 ... CNY 955.00; select dates below to get current rates. 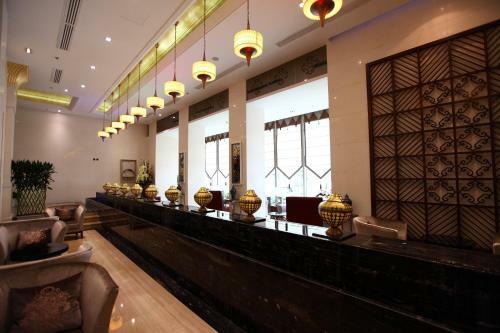 السعر: CNY 955.00; select dates below to get current rates.